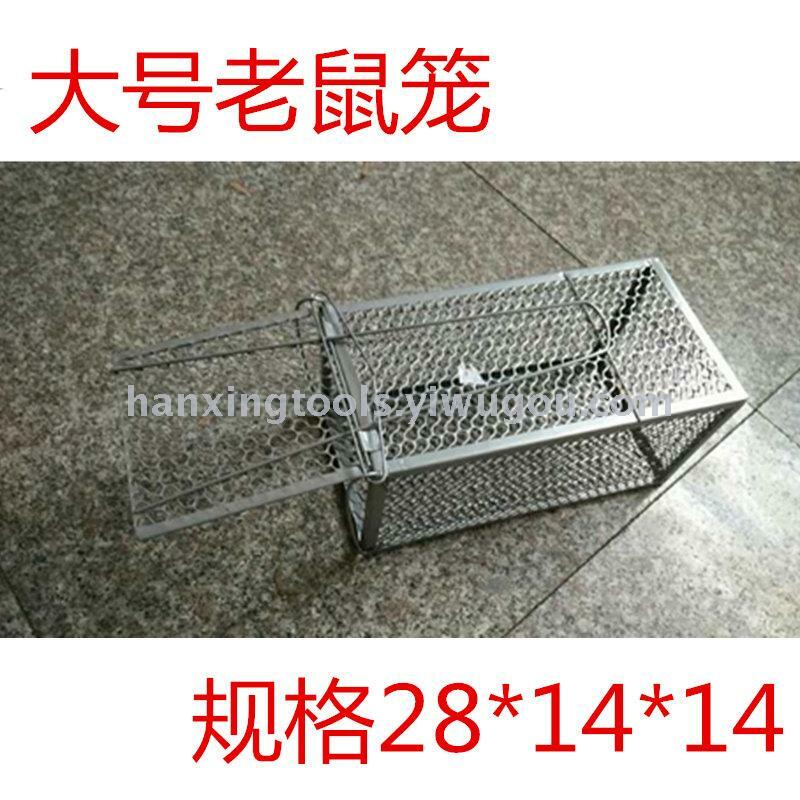 The size of the large rat cage is 28*14*14 cm. 1. Express delivery by default. Refuse to take delivery of other express orders with remarks. 2. 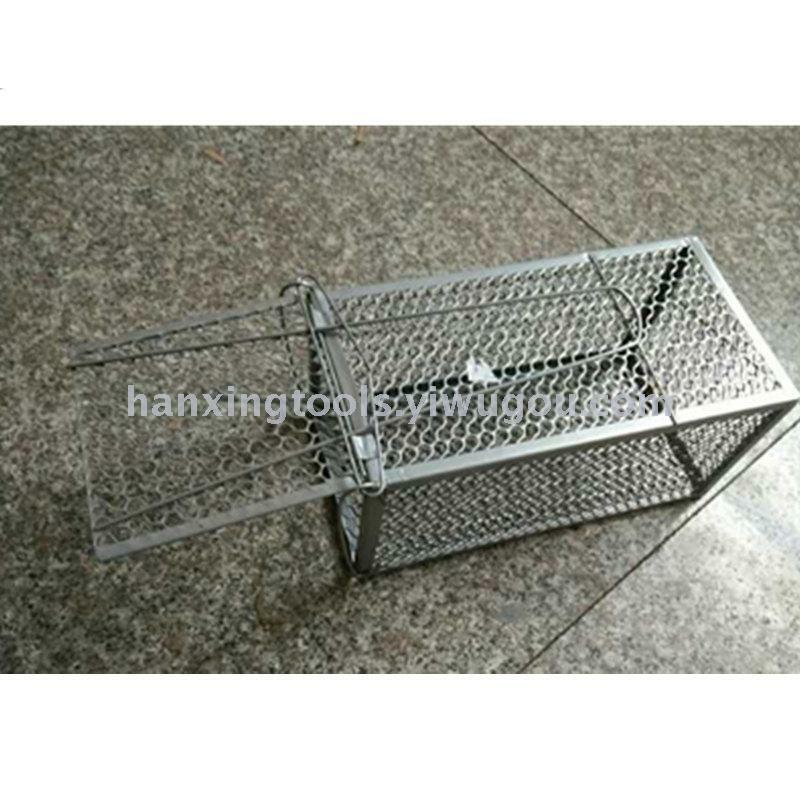 Rat cage is sold at a small profit. The goods are packed in cartons. 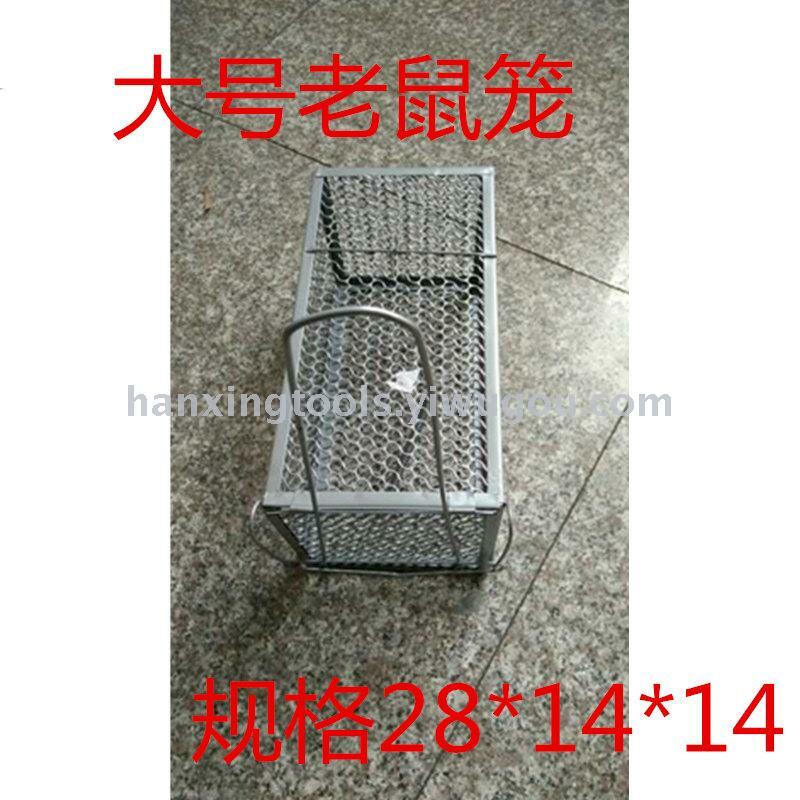 3 after signing, there are crushed, buyers need to return, replacement of goods, buyers bear the return freight. If you need to bring the ticket, please contact the customer service first. 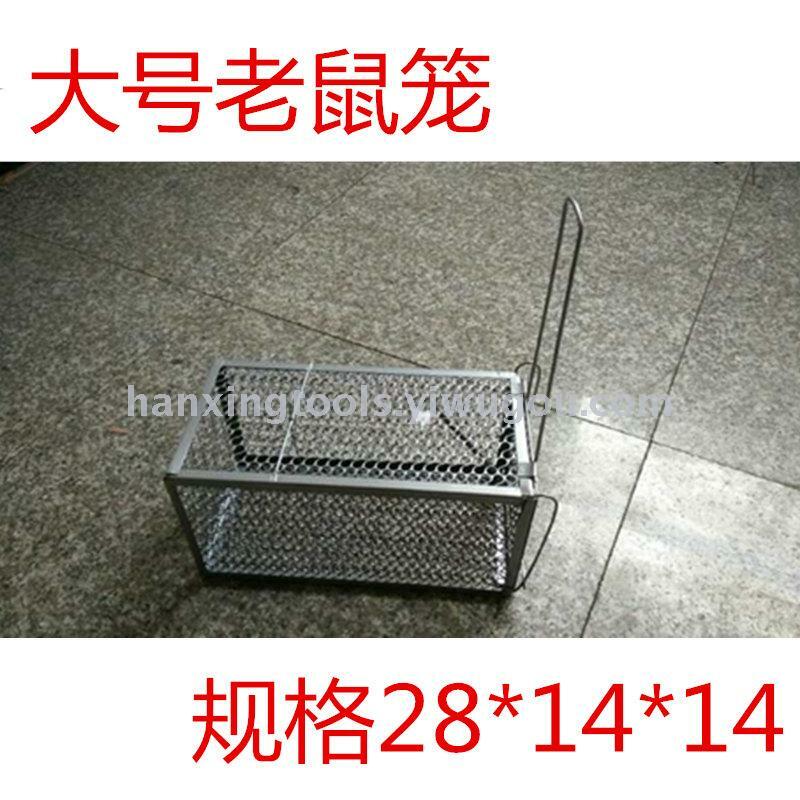 Customers with high requirements, please go elsewhere to buy.